This is a Sermon on Philippians 4:6-7. It is about Prayer and what a privilege it is for the people of God. 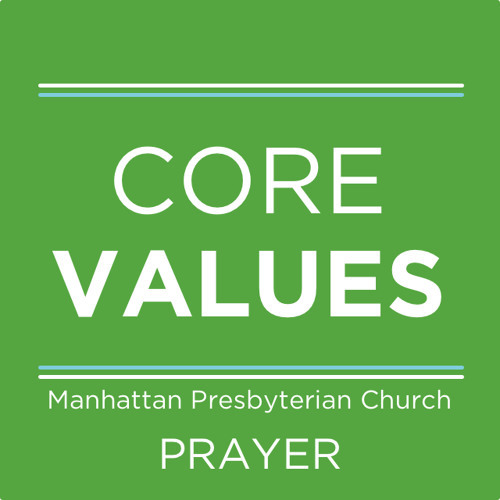 It was preached by Brian Hough at Manhattan Presbyterian Church in Manhattan, Kansas.